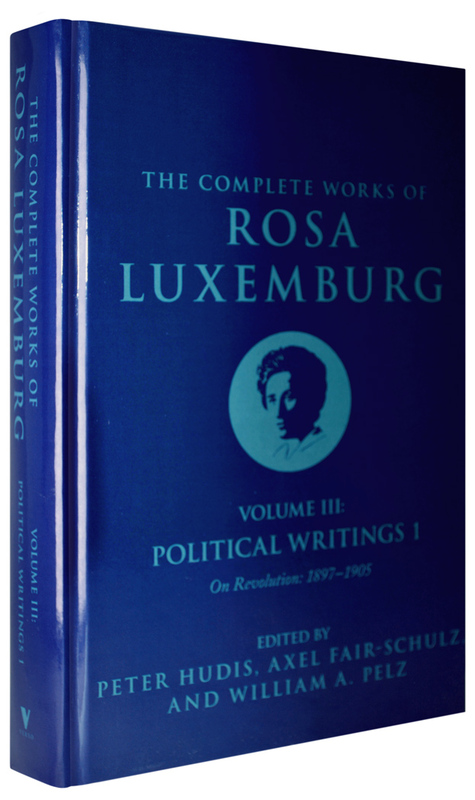 This is the first of three volumes of the Complete Works devoted to the central theme of Rosa Luxemburg’s life and work—revolution. Spanning the years 1897 to the end of 1905, they contain speeches, articles, and essays on the strikes, protests, and political debates that culminated in the 1905 Russian Revolution, one of the most important social upheavals of modern times. 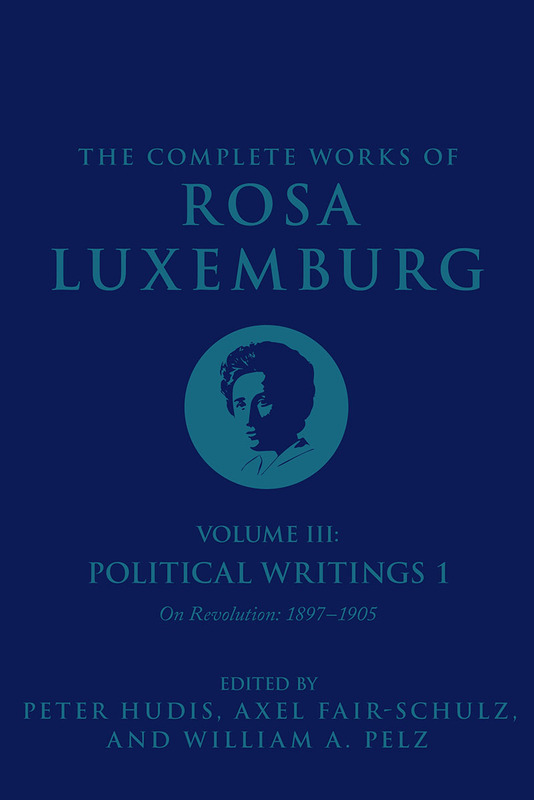 Luxemburg’s near-daily articles and reports during 1905 on the ongoing revolution (which comprise the bulk of this volume) shed new light on such issues as the relation between spontaneity and organization, the role of national minorities in social revolution, and the inseparability of the struggle for socialism from revolutionary democracy. 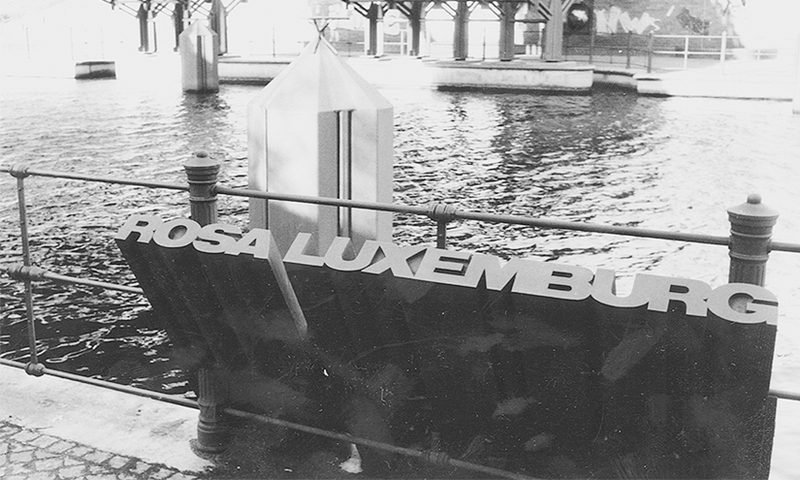 We become witnesses to Luxemburg’s effort to respond to the impulses, challenges, and ideas arising from a living revolutionary process, which in turn becomes the source of much of her subsequent political theory—such as her writings on the mass strike, her strident internationalism, and her insistence that revolutionary struggle never forget the need to transform the human personality. 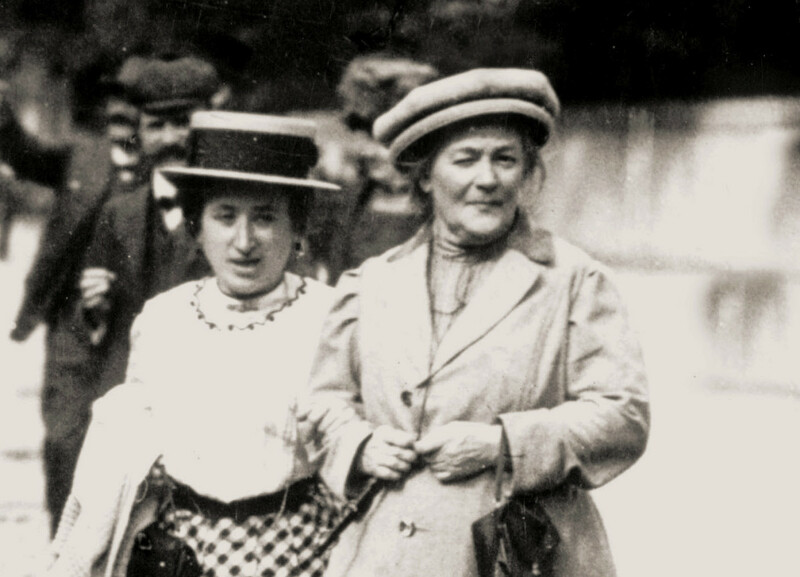 Virtually all of these writings appear in English for the first time (translated from both German and Polish) and many have only recently been identified as having been written by Luxemburg.